Compare prices and book your Taupo rental car before you arrive. 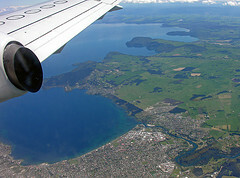 Taupo is a picturesque town of 23 000 people on the shores of Lake Taupo. Renown for its world class trout fishing in both the lake as well as its tributiaries, Taupo attracts a mix of tourists as well as fishermen. Lake Taupo is also the largest lake in New Zealand and a drive in your rental car around the shores is the best way to see it. 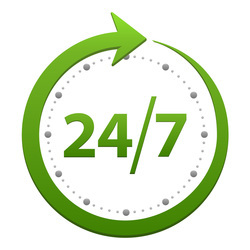 ​Taupo has a number of hire car companies based here and you can either pick up or drop off your vehicle here conveniently.